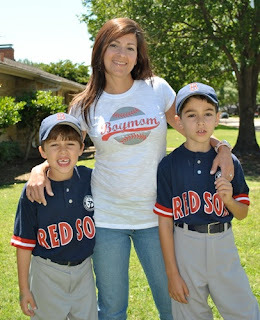 Summer is here...Baseball mania ensues. Yay! This is Michelle with Noah and Max.